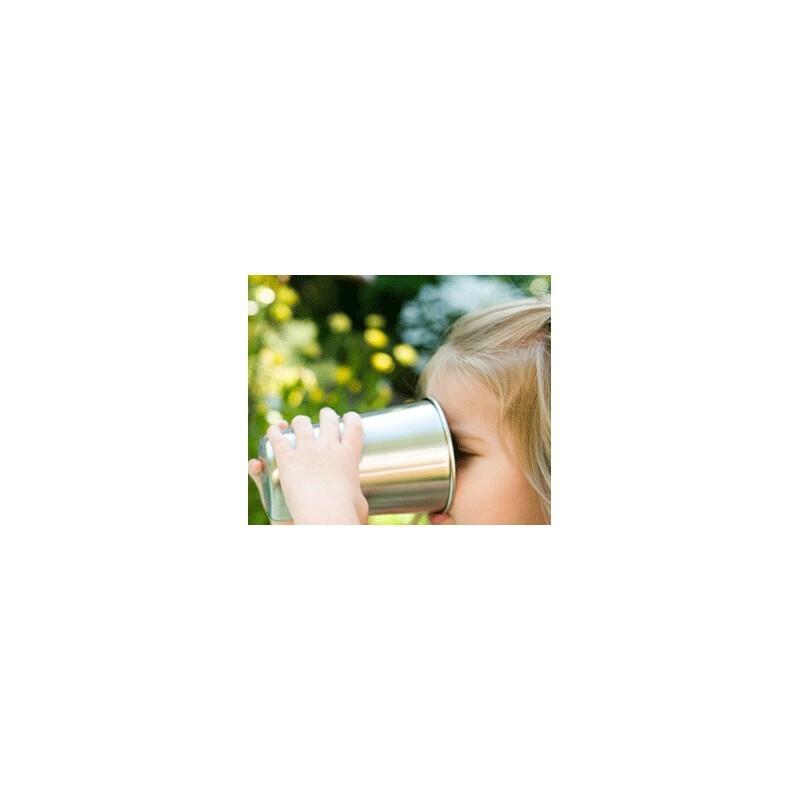 Klean Kanteen is proud to offer another in a long-line of solutions to single-use plastic. 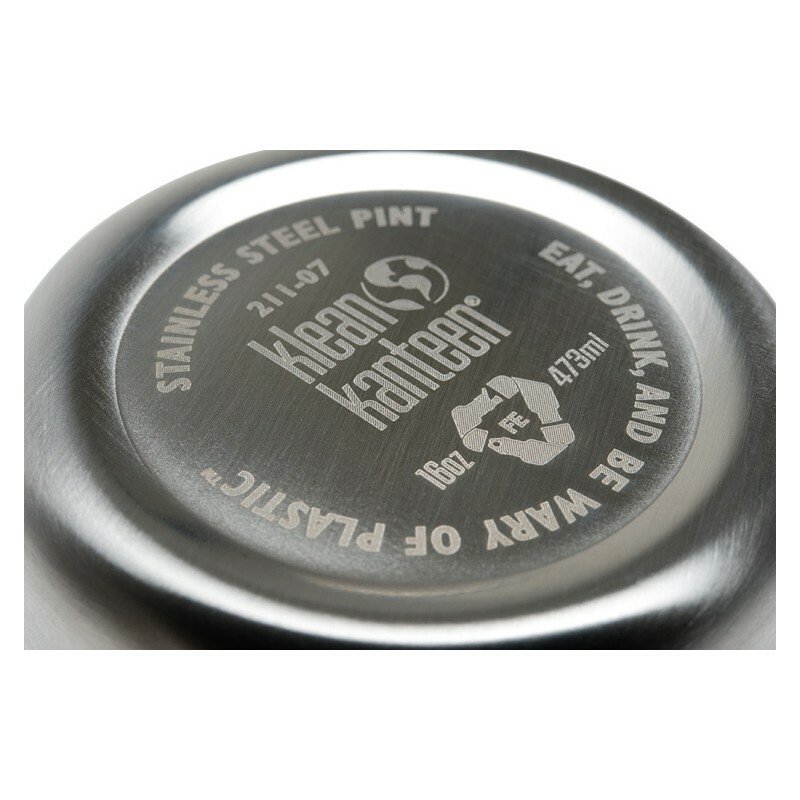 Made of 18/8, food-grade stainless steel, the 16oz (473ml) Klean Kanteen steel pint cup is durable, versatile, reusable, and dishwasher safe. Won't break like glass pints. Add a Klean Kanteen Pint Lid with a cafe & straw port to convert into a to-go mug for easy drinking. Klean Kanteen is proud to offer yet another clever solution to single-use plastic. May you never need another plastic cup. Add a Klean Kanteen Pint Lid with a cafe & straw port to convert into a to-go mug for easy drinking. 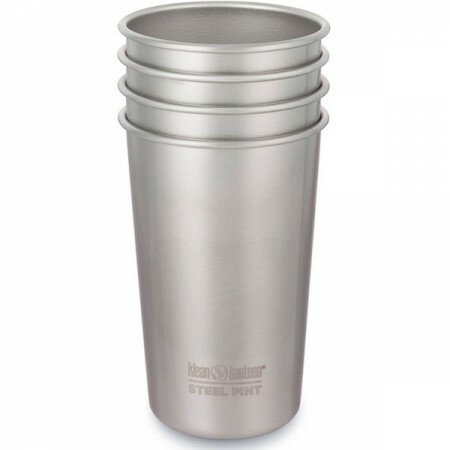 Set of four 18/8, food-grade stainless steel pint cups. Durable and won't break like glass. 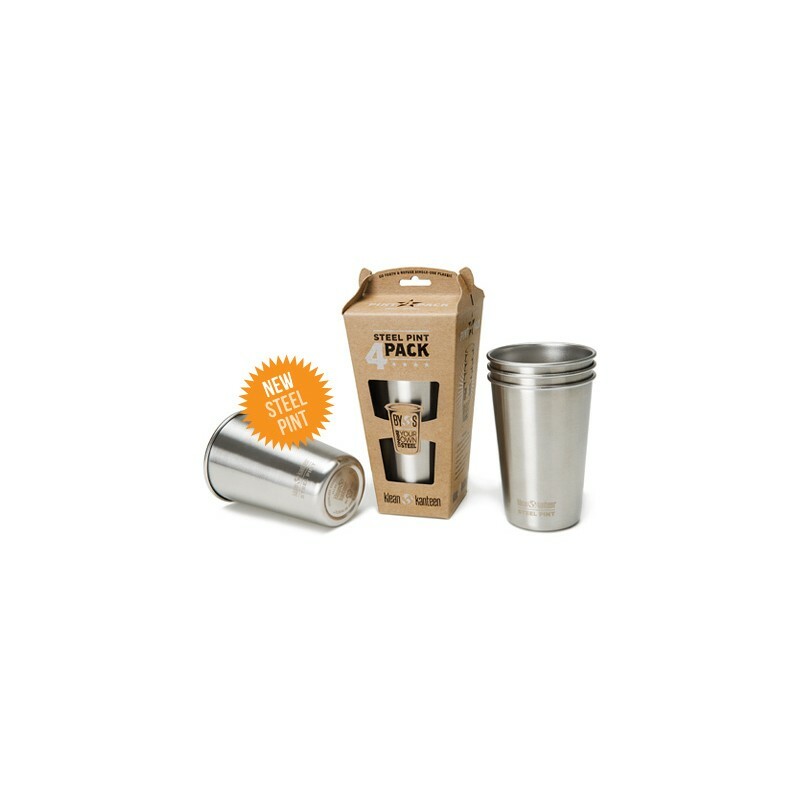 Browse our other stainless steel cup sets. I bought a 4 pack of these cups last summer, as I got sick of constantly having to replace our glass pint glasses, when my kids wandered around the garden with smoothies and constantly knocked the glasses over. These have lasted well. They are a bit dinged with use, but that's kind of the point really and they have not broken. I liked them enough that'll I'll be buying some more this coming summer so we have enough for guests too. Very child friendly! Great size for use around the house or for travel. Durable and stackable. 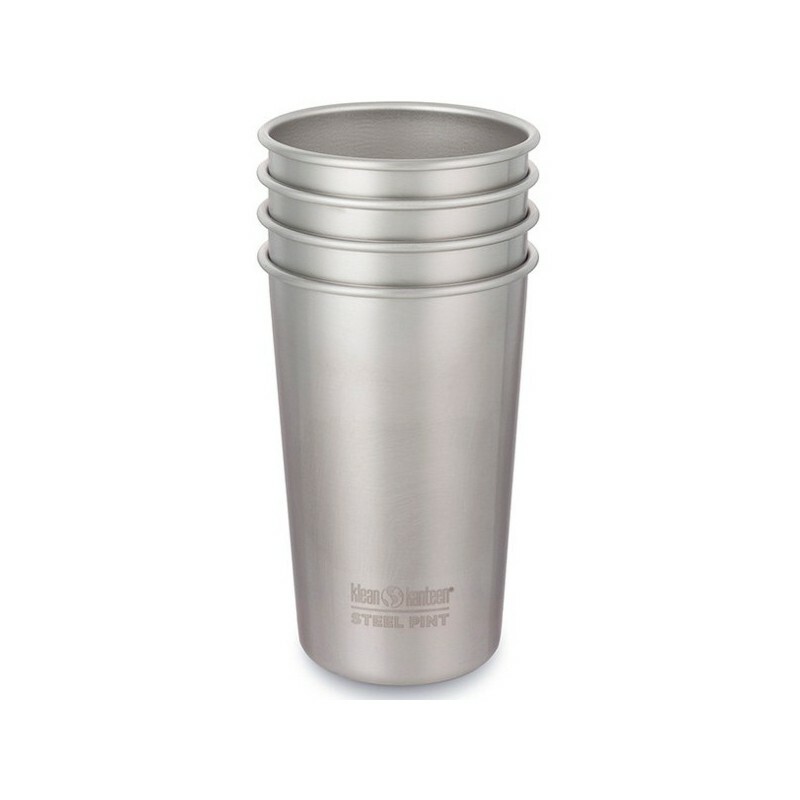 Made with food grade stainless steel and dishwasher safe. After noticing my kids' plastic cups take on an odor, I ordered these. They have been great as I have been able to do away with my kids' plastic cups they were using for smoothies. I use them daily. My kids are 3 and 5, they use them with bamboo straws.